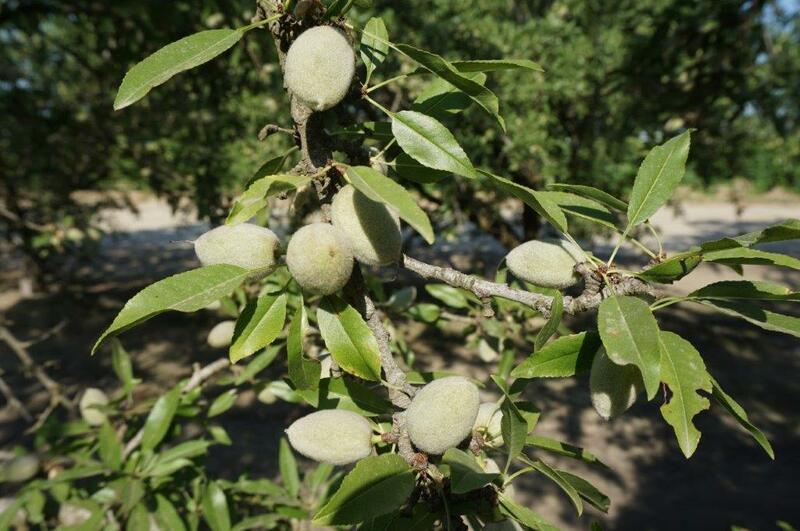 In today’s Almond Matters, brought to you by Valent, Alternaria issues are most commonly seen in the south San Joaquin Valley and western areas of the Sacramento Valley, but the disease can also be problematic for growers in other areas with high humidity and stagnate air. Depending on the individual growing conditions and what is being reported from the orchards, most fungicide treatments would begin around the middle part of April. Leaf moisture combined with warm temperatures can create an ideal environment for Alternaria issues to develop and being diligent with field monitoring is a high priority. 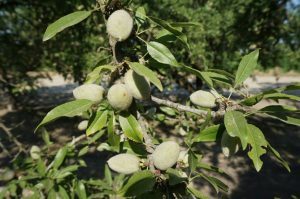 “Probably the biggest thing is to be monitoring your orchards, especially if you have a high-density planted almond orchard,” said Burkdoll. Along with cultural preventative methods, Burkdoll mentioned some of the fungicides that are available to growers that do a good job with prevention. “A program with alternating [polyoxin–D] and Quash together…those two work in a rotation as a very good fungicide preventative program,” Burkdoll stated. Listen to Burkdoll’s interview below.